For preview or demo, please contact [email protected] or [email protected] – available in Singapore, Malaysia, Indonesia, Vietnam, Hong Kong, Australia, China and India. Platform is used by executive search firms and talent acquisition HR of companies for local and also cross-border overseas recruitment based in another country. Candidates can register at www.bit.ly/platformTABS to be found. 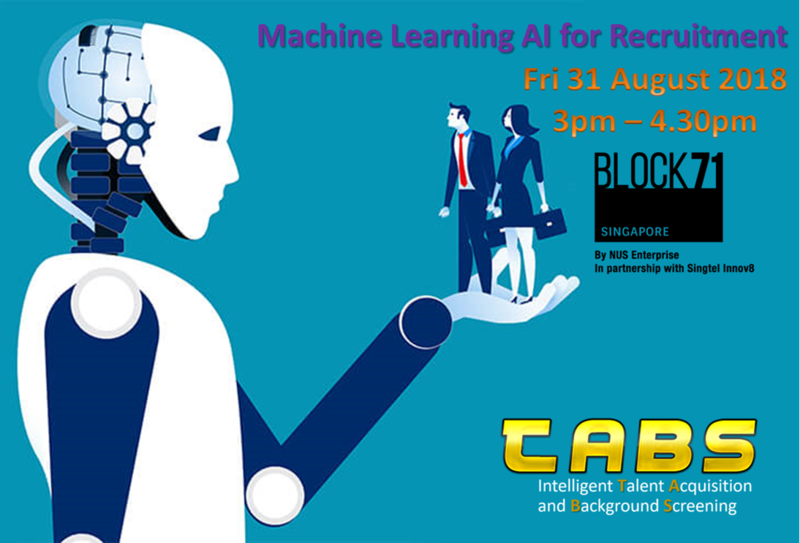 File types accepted are pdf, docx, doc, rtf and txt which are then auto converted into machine readable format for job screening and AI job matching.